This GE Z-Wave In-Wall Smart Light Switch replaces your current light switch, uses your existing wiring, and provides Z-Wave wireless and in-wall control of overhead lighting. This smart switch enables wireless Z-Wave control of on/off functions of direct wire incandescent, LED, xenon, halogen and fluorescent lighting. 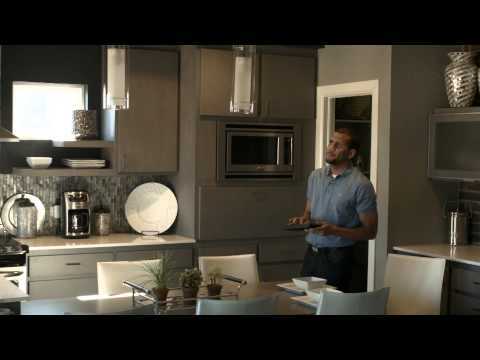 Providing ultimate flexibility, the GE Z-Wave Smart Lighting Control On/Off Switch allows you to operate the switch by itself or easily integrate the switch with two-way, three-way or four-way wiring configurations by adding the GE Auxiliary switch for Z-Wave. Wirelessly control on/off functions of overhead lighting with your mobile device or computer using any Z-Wave certified hub. Provides Z-Wave wireless and manual control. LED indicator light allows easy location of switch in dark room. 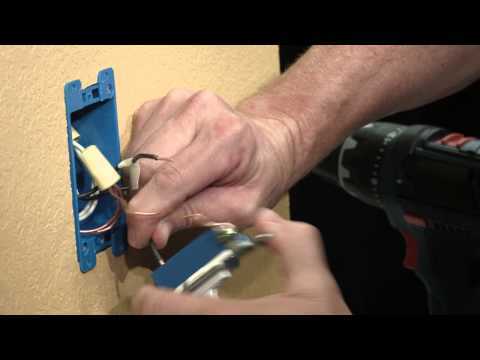 Easily connects using existing wires, capable of controlling fluorescent lighting.